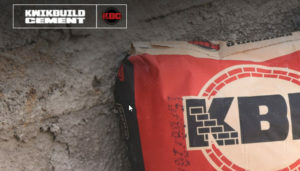 We were so excited to receive this truck-load of cement from Kwikbuild. Not only did they donate the cement, but they also delivered. Collecting donations of this nature is always difficult for us and we are so grateful for the delivery. We will soon be putting this awesome donation to very good use, so be sure to check back here soon to see the progress of our project.